The MMD in Kasama has invited applications from prospecting candidates to stand on the Kasama Central seat in case of a by-election. In an interview with ZANIS today, MMD Provincial Information Publicity Secretary, Cephas Bwalya, said so far 14 candidates have tendered in their applications to the party. 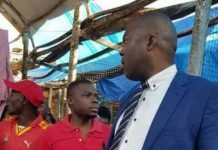 Mr Bwalya said the party has been forced to open the applications following the recent activities by the ruling Patriotic Front (PF) in Kasama. 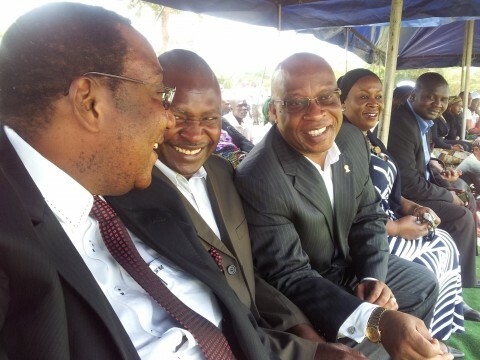 ‘’We do not want to be ambushed; we do not want to be caught off-guard,’’ Mr Bwalya said. 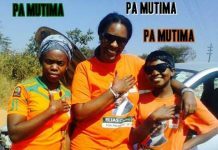 He said the PF’s activities of supporting Civil Rights Activist Kelvin Sampa were a clear indication that campaigns in Kasama had started and that a by-election was looming. Mr Bwalya assured that the MMD in the area was united and strong and ready to scoop the seat if an election was held any day. He said the divisions that have characterized the top leadership were just artificial. Mr Bwalya further alleged that some senior PF members in Kasama were allegedly working with the opposition MMD. But when contacted for a comment, PF Regional Secretary, Evarist Chellah, described the allegations by MMD as cheap politicking. Mr Chella said there was no need to start campaigning because the Kasama Central seat has not yet been declared vacant. 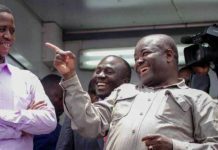 He said the PF was simply carrying out normal party mobilisation activities. 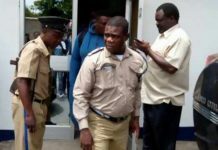 On the PF support to Kelvin Sampa, Mr Chellah said Sampa was a party sympathiser who was just supporting the party like any other well-wisher. 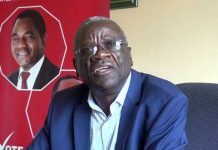 He also dispelled allegations that some senior PF leaders in the province were working with MMD, saying no person in their right mind could work with the opposition MMD because it was a party embroiled in political wrangles. Mr Chellah appealed to the MMD leadership to concentrate on mobilising their party whose political fortunes were dwindling. Kasama Member of Parliament, Geoffrey Bwalya Mwamba, was recently suspended from the PF after he resigned his position as Defence Minister. Mr Mwamba is in court for cases of corruption and, of late, assault and his party leadership has suspended him for alleged insubordination and brining the party to disrepute.